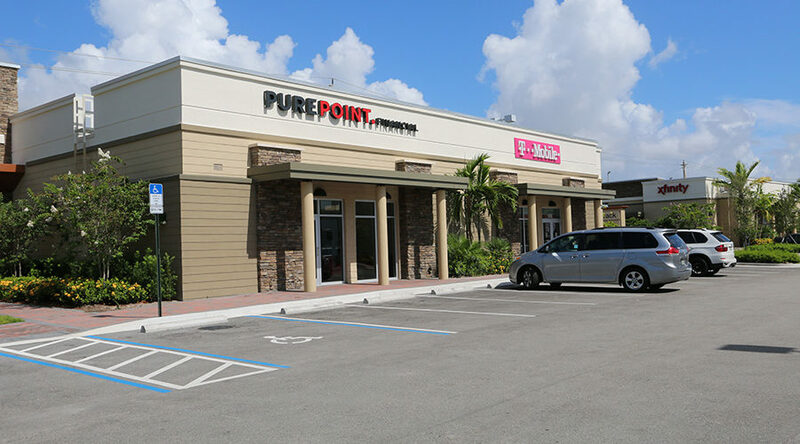 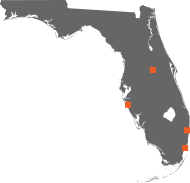 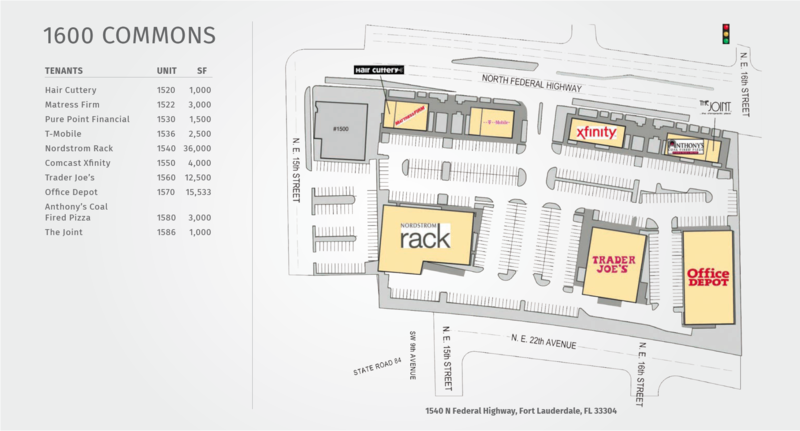 1600 Commons is a brand new center located in the central hub of Ft. Lauderdale’s retail market on North Federal Highway between Oakland Park Blvd. 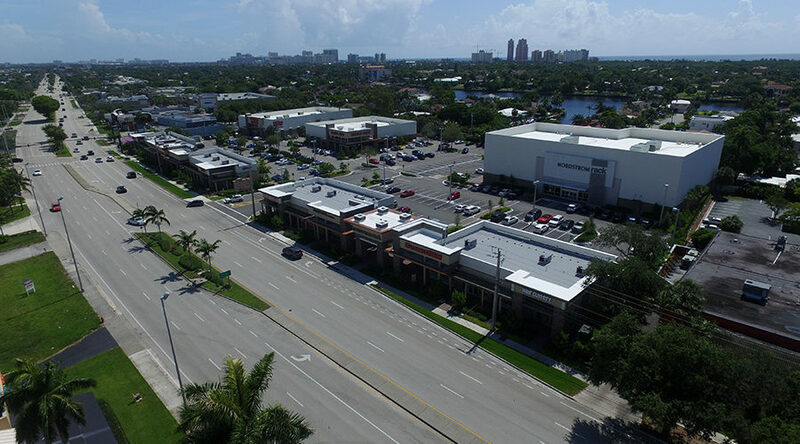 and Sunrise Blvd. 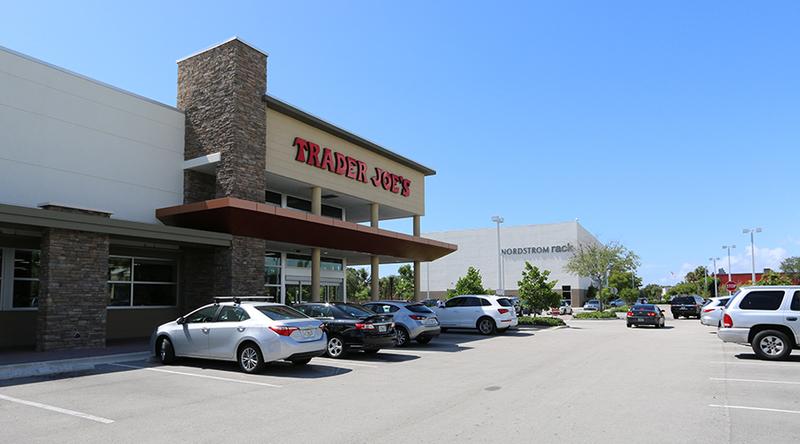 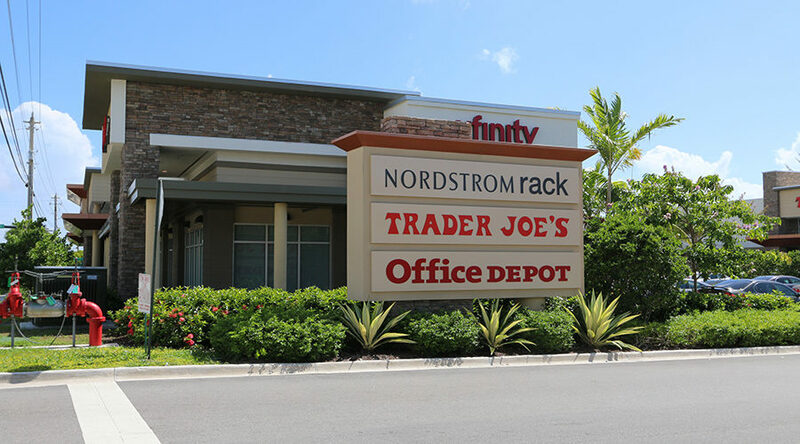 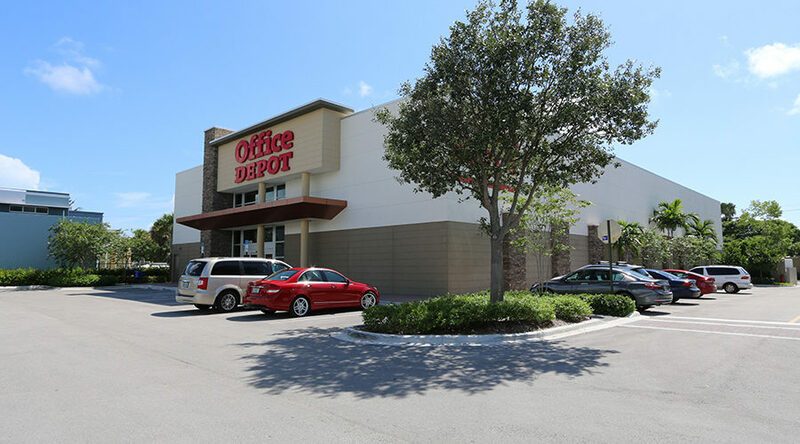 Ft. Lauderdale’s first Nordstrom Rack store, Trader Joe’s and Office Depot are the property’s anchor tenants; they are joined by other well-known retailers such as Mattress Firm, Hair Cuttery and Anthony’s Coal Fired Pizza.